New Delhi, Feb 28 : Mizoram did not have a single woman in its police force in 2011 while Maharashtra and Tamil Nadu have the highest number of women in police ranks in the country, according to government statistics. Out of the total 16.60 lakh police personnel in the country in 2011, 93,887 were women accounting for 13.3 per cent, Minister of State for Home Affairs Mullapally Ramachandran said in a written reply in Rajya Sabha today. Maharashtra, which has the highest number of women personnel, has almost doubled the number of personnel in two years since 2009. It had 12,813 women in the force in 2009 but the number doubled to 24,219 in 2011, which is 13.2 per cent of the total 1.82 lakh-strong force. Tamil Nadu followed Maharashtra with 15,864, also having doubled the woman personnel strength in the two year period. 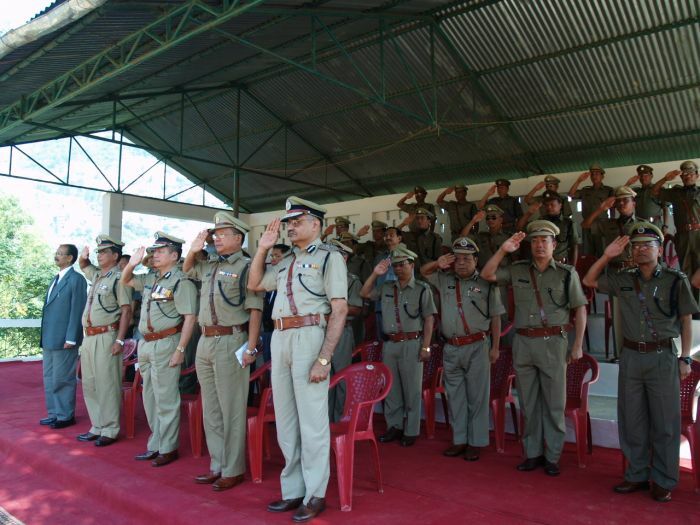 The statistics showed that Mizoram had no single woman in its force of 10,861 in 2011. However, in 2010, it had 537 woman personnel while in 2009, there was none. The reason for the decline was not given. There was also no woman personnel in the Union Territory of Daman and Diu which has a total police strength of just 351. The national capital had 5,356 woman personnel in 2011. Uttar Pradesh also had only 2354 women in its police force in 2011, down from 2406 in 2010 and 2411 in 2009. The total number of police personnel in UP is 1.87 lakh.